This web log is designed to deliver current food safety information and resources to extension educators, the food industry, and consumers. We hope this user-friendly environment for quick retrieval of information on the latest food safety issues as well as activities and resources available at Penn State University will be useful to you. There have been a few questions regarding PFOA, a compound used in Teflon coated pans, and is also used in grease resistant packaging material such as popcorn bags. PFOA stands for perfluorooctanoic acid, a synthetic (man-made) chemical that does not occur naturally in the environment. After reviewing the topic, there is an indication from the Environmental Protection Agency (EPA) that PFOA may be a carcinogen. 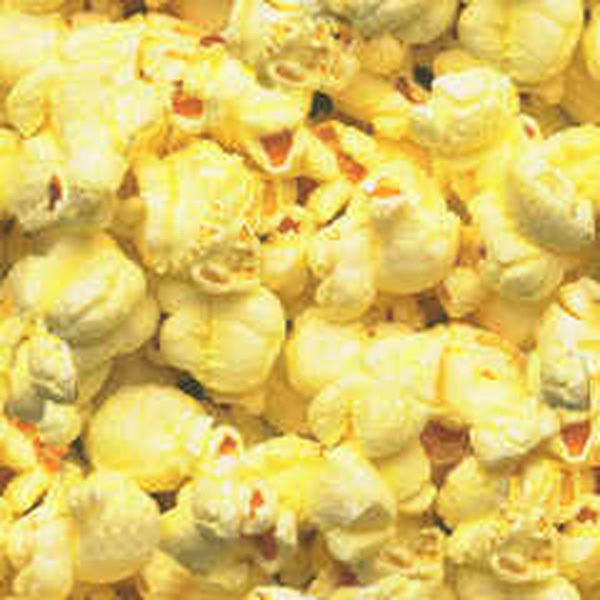 FDA has found that the level of migration from the popcorn bags to the product is extremely low, but does occur. 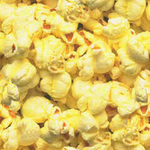 While the CDC has shown that PFOA is found at low levels in 96% of Americans, the FDA indicates that the levels in the blood can not be accounted for by eating popcorn. There are other pathways that must be occurring. According to the EPA website: "At the present time, EPA does not believe there is any reason for consumers to stop using any consumer or industrial related products because of concerns about PFOA. But if people are still concerned, they can microwave their popcorn in a paper bag. There has been an agreement with the producers of PFOA and similar compounds to reduce these compounds use, and release into the environment. There will also be continued studies on these compounds. In short, the government does not think there is a quantifiable issues with the amount of PFQA transferred to foods. They are more concerned about environmental contamination and control. They are going to continue to study it. Probing Question: Is cloned meat safe to eat?